One day a man was saying, I am very much impressed by Hazrat Omer (Ra) the second caliph of Islam, but since he was a non-Muslim, he said, but I do not know why such a great person became follower of Islam. In other words, he was antagonist to Prophet of Islam (sws) but was impressed by Second Caliph of Islam. Then a great scholar answered him that, brother, you are praising fruit but you are criticizing tree. The tree is recognized by its fruits. 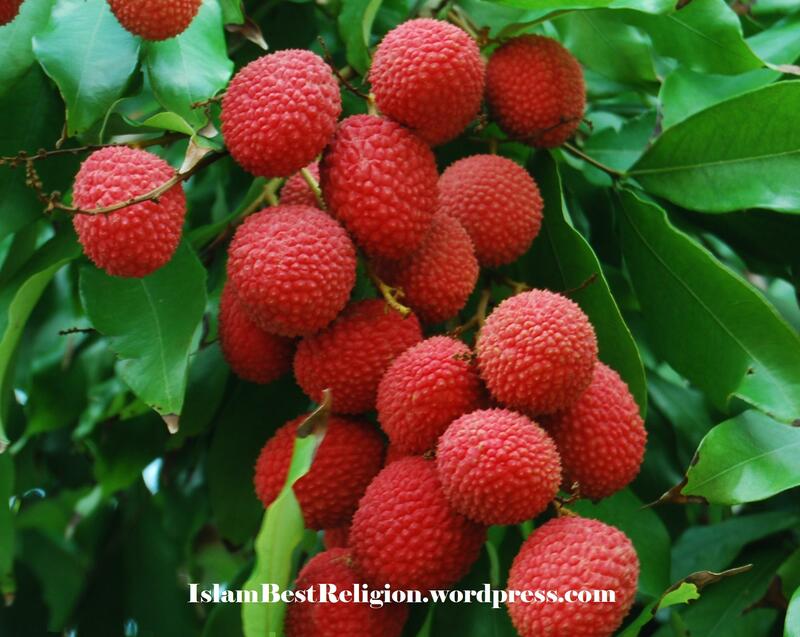 And all these great people like Omer, Abu Bakr, Usman, Ali, all the Sahaba and past Muslims and even today, all the great Muslims are fruits of this Tree. Prophet of Mercy (sws).